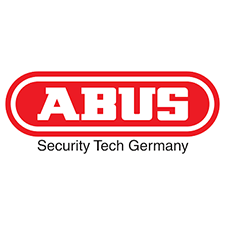 ABUS is a German manufacturer for home and commercial security and mobile security products. Whitco protects millions of Australian homes and offers the largest range of security and hardware products for residential doors and windows in Australia. The company offers holistic solutions covering all facets of door operability – from hinges, closers and floor springs to automatic door systems and time & access control solutions. Kaba is a technology leader in the worldwide security industry. Kaba Australia specialises in Door Hardware, Key Systems, Access Control, Security Doors and more. Carbine locks are engineered for high-security and end-user convenience. Unlike other brands, they’re also designed for fast, no-fuss installation. That’s the Carbine difference. BRAVA. Brava Urban. 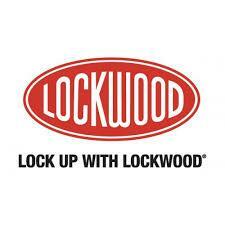 A domestic range of locksets and deadbolts that offer both excellent quality and great value for money.